The biggest challenge we are facing today is to stay fit and healthy. While many are able to manage their weight and stay healthy, others need direction, guidance and a continuous motivation to keep themselves fit and fine. The weight loss clinics offer many ways to lose weight, but they should be evaluated and checked for their credibility and claims. When you are in a search of a good weight loss clinic in and around Mumbai, then here is the list that can help you to find one. Before going to any of these clinics, it is important to follow healthy eating habits, good exercise regimen and proper care, which altogether form an integral part of weight loss. Much like its name, the trust brand of Dr. Batra’s clinic aims to motivate the person for overall well-being and healthier lifestyle. With its branches spread all over Mumbai, one can easily reach out to the nearest branch and join for a healthy and consistent weight loss program. It is not your conventional weight loss clinic. But, it helps you plan your food habits along with a clear focus on your weight loss plans. It offers its services on all the days of the week. It also delivers special discounts and offers. The clinic has branches that are spread all over Mumbai. It is open to its health patrons 7 days a week to help them with their weight loss plans and undertakings. The clinic focuses on combining health and proper diet by balancing out all kinds of foods to avoid the unnecessary cravings. This would certainly stop the person from binging. The hospital is situated in Tardeo, Mumbai that brings innovative medical services. It aims to help a person lose weight through a proper approach to healthier and better food habits under the guidance of a nutritionist. It mainly focuses on the Vedic form of exercise. It also provides medical services to the masses at a reasonable cost. It has a natural approach to treatment through meditation and yoga. The specialists use the wisdom of the books of our ancestors and yoga to help a person lose weight in a healthy manner. Much like its name, set up by Arpita, the weight loss clinic aims to restore the healthy mind, body and soul of Indian women through a varied approach. It works towards changing the attitude towards health routine by adding various dance forms, yoga, pilates, aerobics etc. for effective weight loss programs. Having been recently set up in Malad, this clinic is open to its customers round the week from 8 am to 9 pm. It introduces you to a new world of diet, fitness and health. It works to target the cause behind the problem along with the problem. An individual approach to designing a weight loss program makes them worth a try. It is one of the most widespread weight loss clinics in the city of Mumbai. They provide their customers with all possible and medically proven approaches to weight loss. In addition, they would leave it to the customers to decide for themselves what they would like to take up. With the super specialty range of options available, this place is worth a shot. VLCC is one of the most trusted names for skin care and health in the Indian beauty industry. They have weight loss programs that you can trust blindly. However, the result of their programs can vary depending on a person’s body type. One should not lose hope and thus keep working towards the goal each day. The clinic focuses on a traditional approach to weight loss through the consumption of herbs and spices that help promote weight loss. It gets you into various forms of yoga that will pave for weight loss and good health. They offer classes from Monday to Friday. 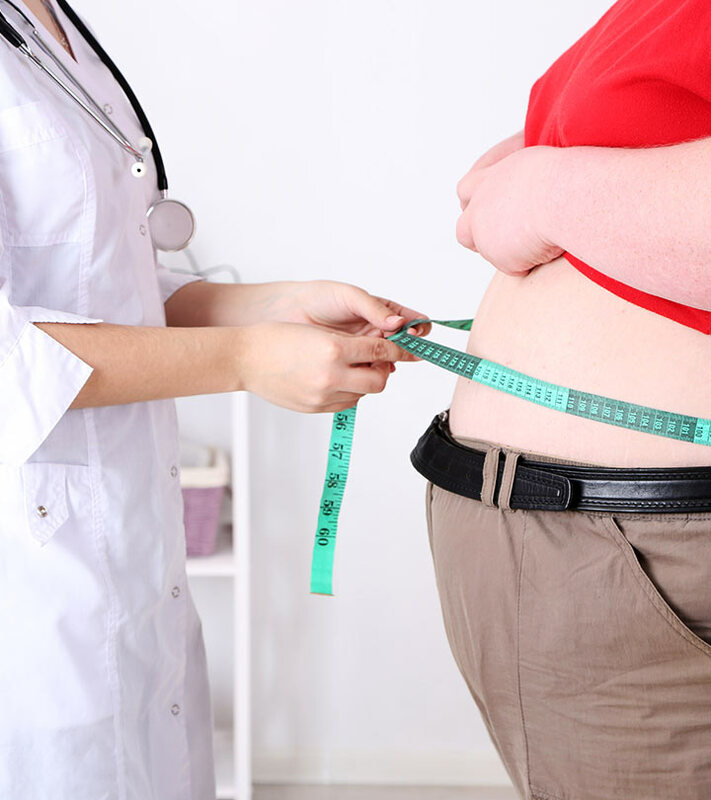 If you suffer from weight issues, and have tried more than one diets and workout to no avail, it is time you walk into one of these trusted medical weight loss clinics for sure shot results. If you have already tried them and have good results, feel free to share your feedback with us.